By accessing or using this website you agree to these terms and conditions.  This website is hosted on a server in the state of South Australia and except where another jurisdiction is specified, legal content on this website is based on laws applicable in South Australia. O'Loughlins Lawyers and its associated entities (we, us, our) do not represent that we are permitted to provide legal advice in any other jurisdiction from which this website may be viewed. The material on this website (Material) is intended to provide general information in summary form on legal topics, current at the time of first publication. The Material is not, and is not intended to be, legal advice. Visitors to this website should not act or refrain from acting on the basis of any of the Material without first obtaining advice specific to their own situation. Use of this website or receipt of any of the Material is not intended to and does not create any solicitor-client relationship. Unless otherwise stated we own the licence, copyright and all other proprietary rights in the material contained on this website. The contents of this website include but are not limited to the "O'Loughlins Lawyers" name and logo, text, images, animations, sound recordings and/or software and the arrangement of them. The information on this website can only be accessed for non commercial or personal use. Unless you have obtained prior written permission, you can not reproduce, publish, license or alter any of the content found on this website. This website may contain links to websites at domains other than "oloughlins.com.au". Such sites may be controlled or produced by third parties. Except as indicated, we do not control, endorse, sponsor or approve any such websites or any content on them, nor do we provide any warranty or take any responsibility for any aspect of those websites or their content. This website may use "cookies" to collect anonymous traffic data from users who access this website. Our internet server may also automatically record details about any computer used to access the website (such as the IP address, domain name and browser type), the date and time of access, and details of the information downloaded. This information is used for internal statistical purposes and to improve this website and our services.